As safflowers are chiefly introduced as an oil crop in Iran and widely preferred in the food industry, pharmaceutical and more, they are prominently offered by us to our esteemed clients. Safflower is cultivated for vegetable oil extracted from seeds, and have medicinal values used to reduce the risk of heart disease. In addition to the above benefits, they are used for dyes, food color, and cosmetics. As a notable manufacturer, supplier and exporter of Iran, we ensure the timely delivery of high-quality safflower extensively at a competitive price. 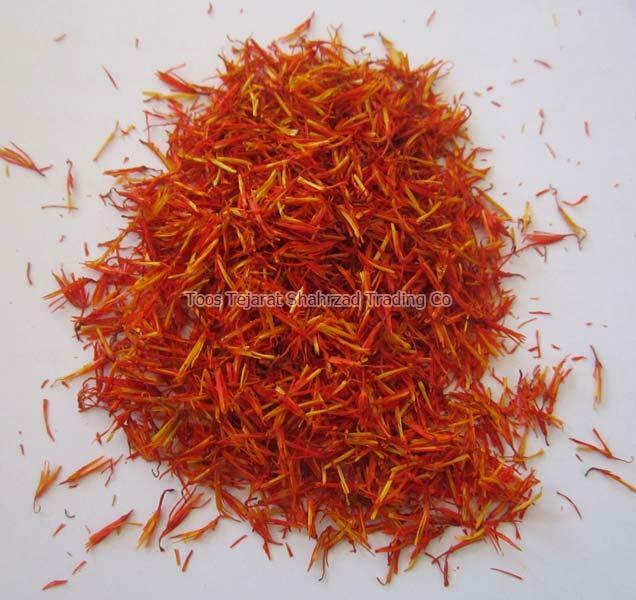 We are also known as a famous safflower petals exporter and supplier. With the years of experience, Toos Tejarat Shahrzad Trading Co has involved in the processing the safflower seeds and petals with forever best preservation and freshness for better utilization. Packaging Details We could pack as per costumer request.